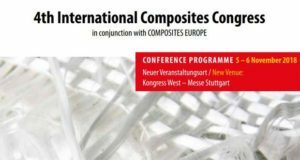 To participate in the Forum, you don’t need to be an expert in basalt fiber, the event generously welcomes everybody involved in the composite industry. 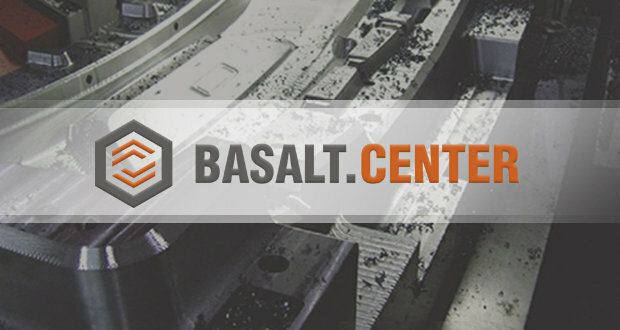 Registration is available for participants, speakers and visitors on the International Basalt Forum website. Science overlaps practice, long-term experience encounters modern solutions, consumers meet producers. 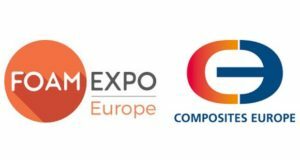 Those attendees who want to feel like a VIP guest can enjoy special programme and sponsors are provided with pleasant bonuses. 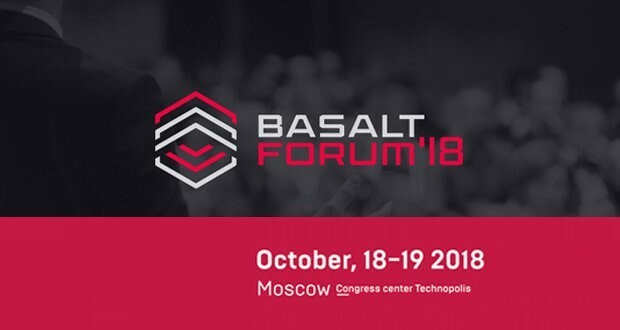 Each participant of the International Basalt Forum will be provided with: networking, latest information and high-tech novelties, creative ideas that can be used in their efforts to develop business, as well as the warm atmosphere and pleasure to communicate with colleagues from around the world. 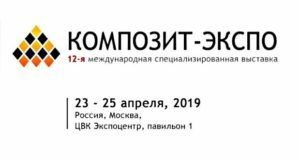 Early registration is an opportunity to have an influence on the IBF 2018 agenda, and a chance to hear other market players and to be heard.